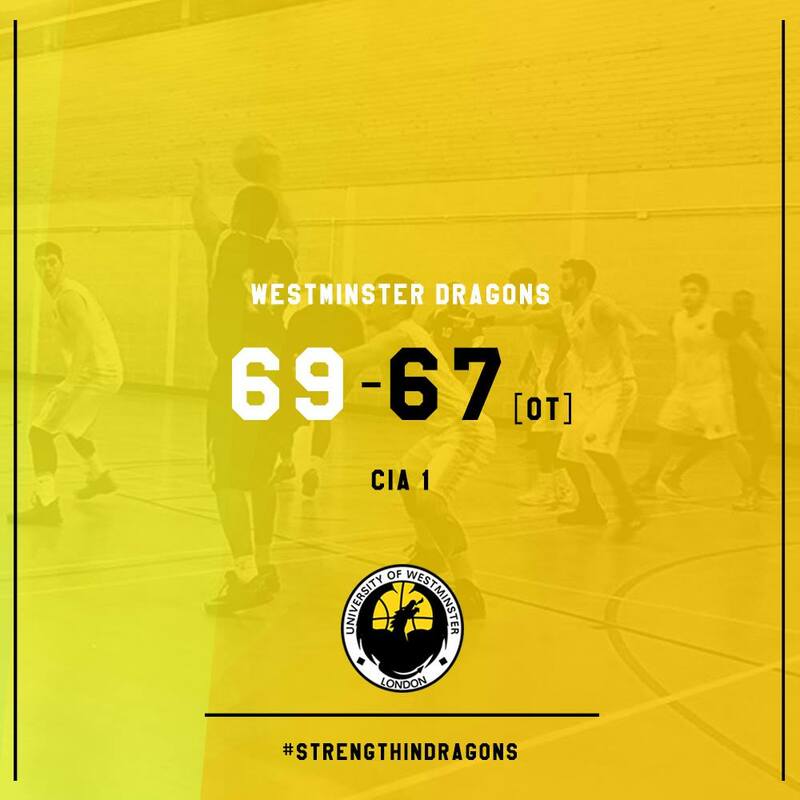 Westminster Dragons end their LMBL Men’s losing drought with a thrilling 69-67 OT win over CIA I earlier this afternoon! Guard Atilla Öztuncay torched from the field with 24 points (4 3PTs) before heading off in the 4th with a minor injury. 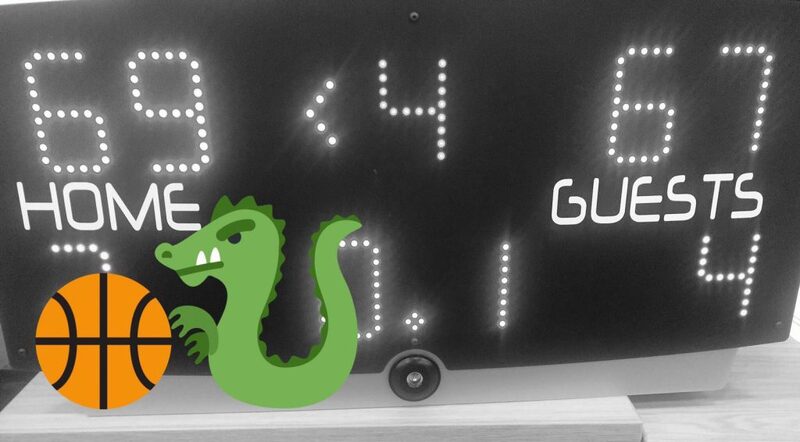 Carl Elayba exploded in overtime outscoring CIA 15-12 to help the Dragons cross the finish line. The game went down to the last play, CIA up by 1 – as alumni guard Carl Elayba hit the game in overtime winning 3 with nothing left on the clock! 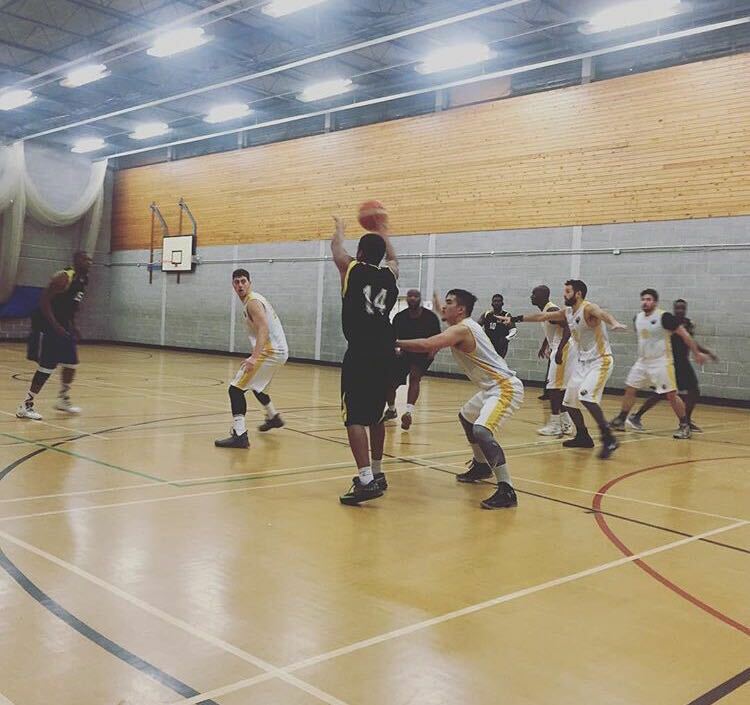 The Dragons move up to a 7-2 record with a strong chance of LMBL promotion if they continue their positive performances in their return to the Men’s London league.